The 2019 St. Patrick's Day parade in D.C. has been canceled due to the rising cost of security. The celebration of Irish pride held every March will be postponed so the organizers can continue searching for pots of gold to fund a parade in 2020. The St. Patrick's Parade Committee, which is run by volunteers, says their biggest expense every year is government-related security and street closure costs. Some costs are offset by a grant from the D.C. government, but the committee says it couldn't keep up with new security requirements put in place after 86 people were killed in a car attack in Nice, France, during a Bastille Day celebration. Pat Collins and his family rode in style at the St. Patrick's Day Parade. 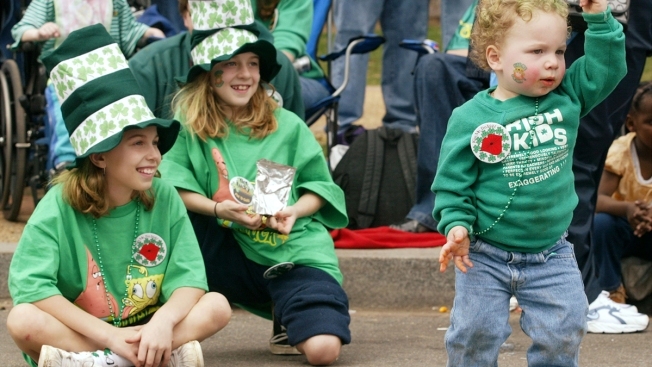 Who better to showcase D.C. Irish culture? The D.C. St. Patrick's Day parade has drawn green and orange-clad crowds downtown to celebrate Irish culture and heritage since 1971. 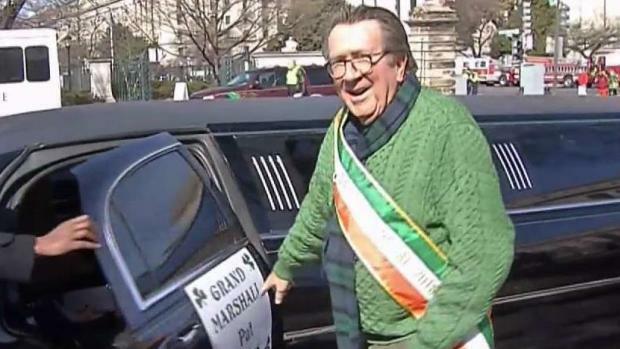 In 2018, News4's own Pat Collins served as Grand Marshall. The 2020 parade would be the committee's 50th year planning the downtown procession, organizers say. The parade has sponsors, including Guinness and Irish airline Aer Lingus, and is accepting donations. It's the latest public event that's been chased out of downtown D.C. in the face of high security costs. Last month, Rolling Thunder, the annual ride that brings thousands of bikers to the National Mall to honor military members who were missing in action or prisoners of war, announced it will have it's final D.C. run in 2019. That group cited communication issues and rising costs as a reason for canceling future events. A military parade suggested by President Donald Trump was canceled after the Pentagon estimated it would cost $92 million.